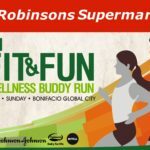 Triumph has something for your active lifestyle | Badudets Everything Nice! CHAFING! It’s because I wore a tight fitting regular bra and then chafing happened. Yikes, even though I’m only running for short distances before, chafing hurts and it made me want to just stop and not cross the finish line. 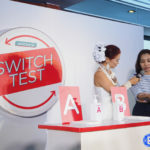 Now, I know better! Things like sports bras, shoes specifically made for the sport you’re in, dri-fit clothes, etc, they’re all made for a purpose. Don’t underestimate their uses because they will definitely help you to perform better. For us women, the most essential part of our arsenal when going to the gym or doing sports is getting a perfect fitting sports bra. 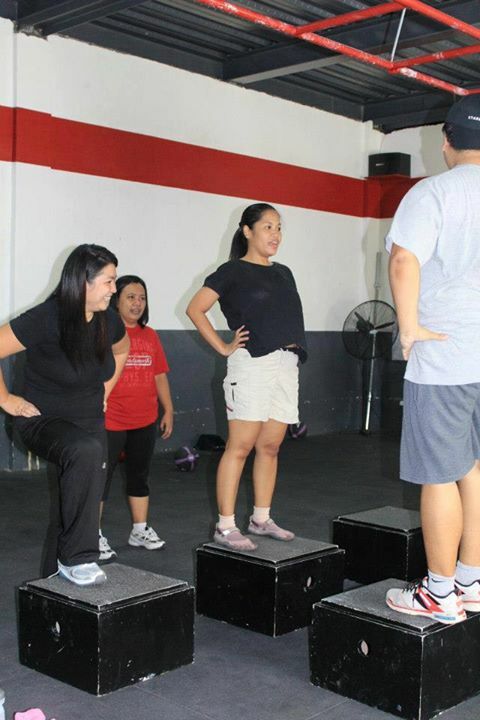 When I’m working out, I don’t want any interruptions especially when running on the treadmill. I don’t like hitting the “Stop” button just to readjust the straps of my bras. And it feels really awkward when my trainer is beside me while I’m lifting dumbbells and I have to tug my bra to keep it in place. But Triumph is changing the game, Triumph’s new sports bra collection are combining comfort, style, and function. All four styles are soft to the touch, supportive, yet comfortable, and are made of super breathable fabric while combining fit, comfort, and support for every kind of active lifestyle. 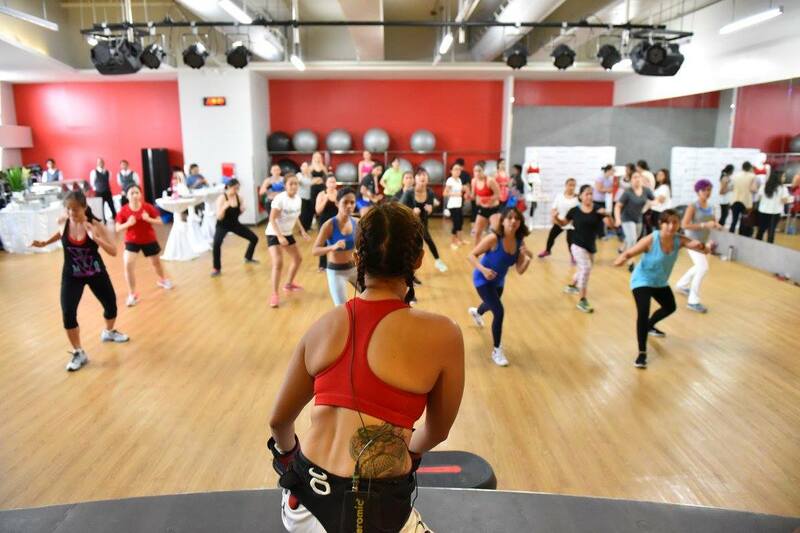 Last Monday, I was able to put Triumph’s High Impact Sports Bra to the test along with other bloggers in a Body Combat class at Fitness First Platinum in SM Aura. 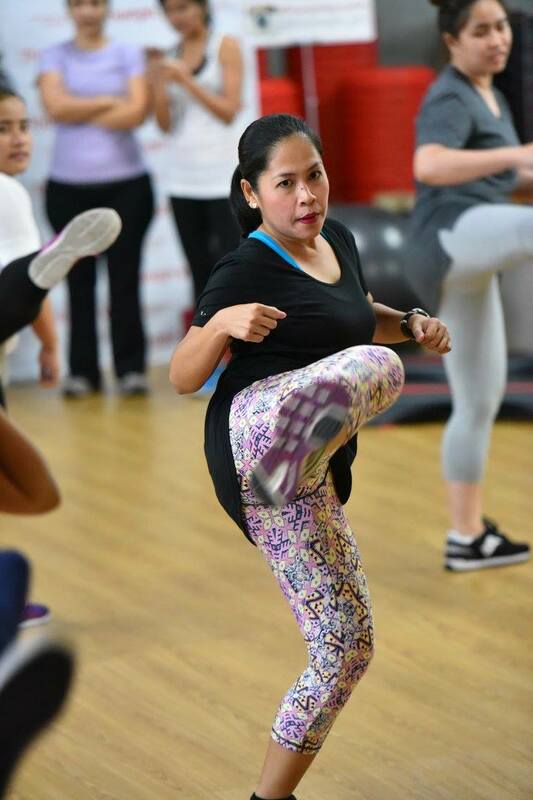 Body Combat is inspired by mixed martial arts and draws from a wide array of disciplines such as karate, boxing, taekwondo, tai chi and muay thai. Notice how distant we are from each other, it’s because we’re going to punch, jump, and kick with all our might. 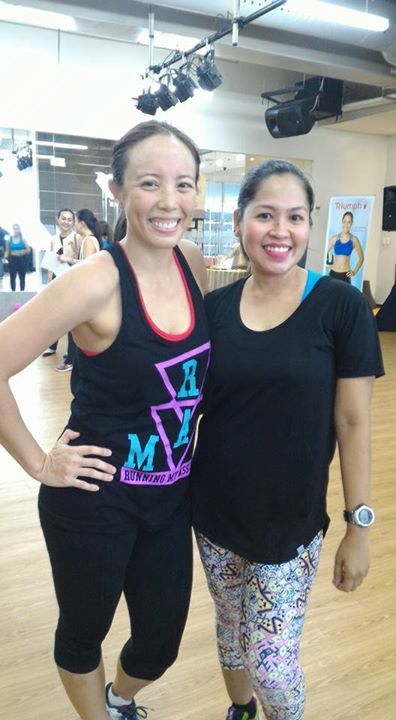 Amy Ahomiro, UAAP Season 77 Finals MVP Player of the Ateneo De Manila University Volleyball Team, and Triumph’s latest endorser, also joined our Body Combat group exercise. Look how you can wear Triumph’s sports bra as it is, doesn’t look like a bra to me. Guess what? I finished the entire Body Combat sesh without adjusting the straps or worrying about keeping it in place. 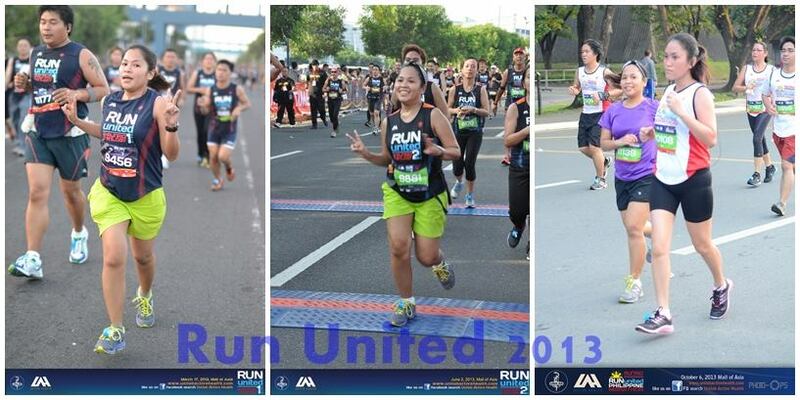 My running and fitness idol, Noelle of Kikay Runner still feeling comfy with her sports bra. 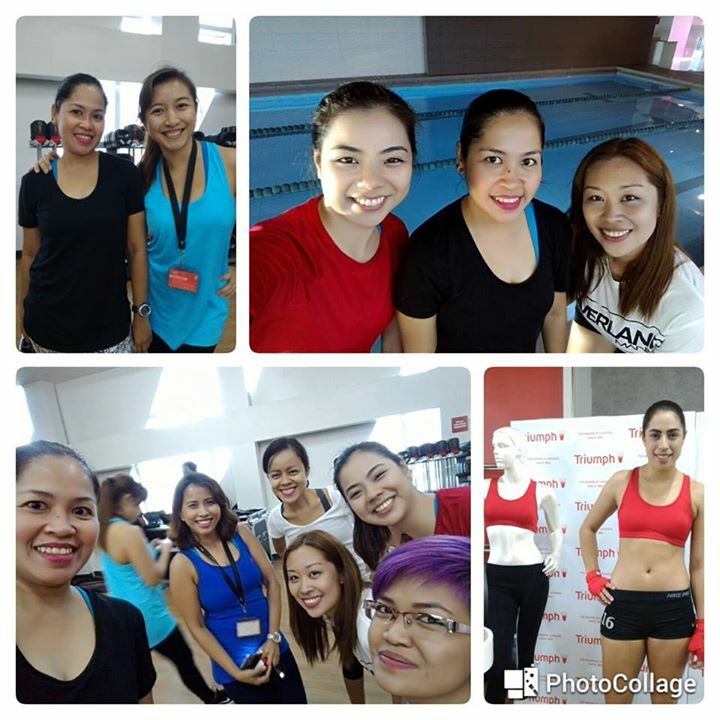 Despite feeling tired and sore, my blogger friends were all smiles, still wearing our chosen Triumph sports bra. Triumph Sports Bra collection offers Low Impact Sports Bra, Medium Impact Sports Bra, and High Impact Sports Bra. They are also available in Zalora but I highly suggest that you fit them in the store. Visit the Triumph Store at Robinsons Place Magnolia or any of their branches at all major department stores and get fitted so you can find the perfect fit.